2 p. Harvested from web on 3 October 2012. This item is protected under Creative Commons License Deed 3.0 Attribution-NonCommercial-NoDerivatives. You are free: to Share â€” to copy, distribute and transmit the work under the following conditions: *Attribution â€” You must attribute the work in the manner specified by the author; *Noncommercial â€” You may not use this work for commercial purposesâ€™ * No Derivative Works â€” You may not alter, transform, or build upon this work without the express written permission of the author. Marquez, Melanie, "Press release : 2010 : 01 : 22 : Science & Technology Building Earns LEED Certification" (2010). 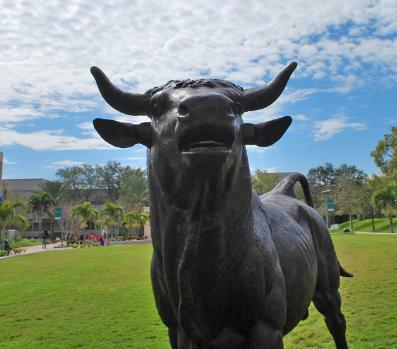 USFSP News and Press Releases. 208.